Check in Time: 10:00～02:00 (next day)Key： In the Letter box. The number is —. about Map Code is here. It is easy to drive in Japan. 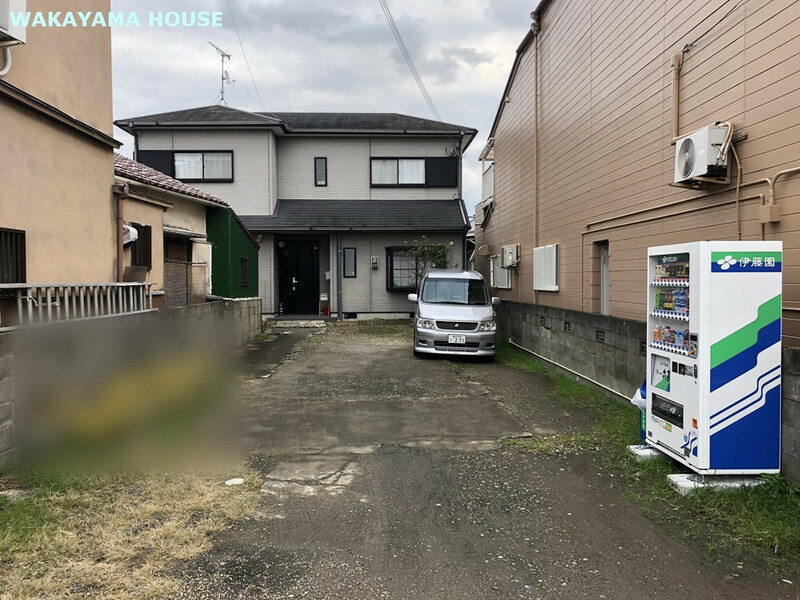 You can find my place on google map, it’s name is “ WAKAYAMA HOUSE No.7”. If there are no staff or me, open the door by yourself. The key is in a letter box. The letter box is locked. You can unlock it. The number is —.